The capital city of Khmelnitsky oblast. Khmelnytskyi is a city in the west of Ukraine located on the banks of the Southern Buh River. It is an administrative center of the Khmelnytskyi region, an industrial, commercial and cultural center of such historical regions as Podillya and South Volhynia. 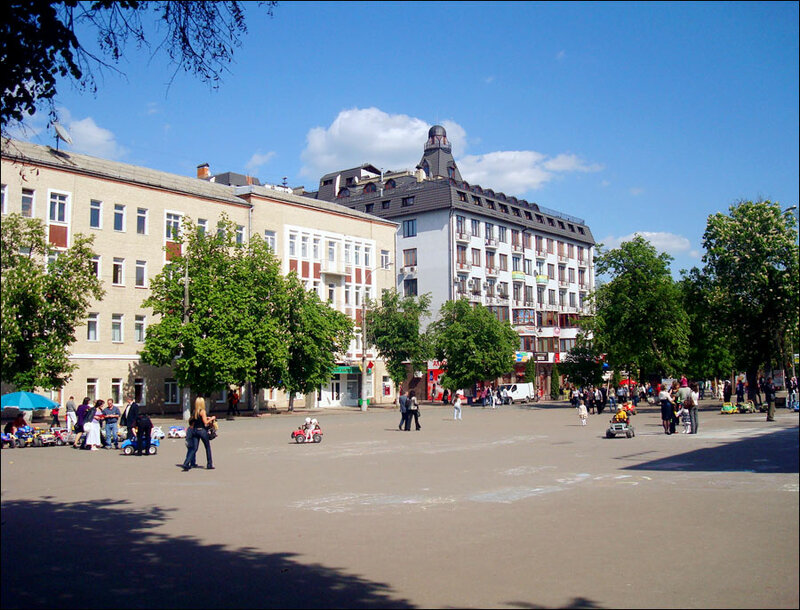 The population of Khmelnytskyi is about 268,000 (2016), the area - 93 sq. km. The phone code - +380 382(2), the postal codes - 29000-29499. Local time in Khmelnitsky city is April 21, 5:44 pm (+2 UTC). 27 February, 2019 / Museum of Miniatures "Castles of Ukraine" in Kamianets-Podilskyi. 25 June, 2018 / Khmelnytskyi - the view from above. 24 January, 2018 / Attractions of Podillia. 13 November, 2017 / Palace of Kolonn-Chesnovsky in Bozhykivtsi. 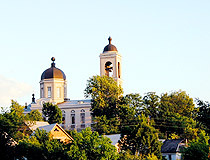 The territory on which Khmelnytskyi is located has been inhabited since ancient times. Objects of the Scythian period of the 7th-3rd centuries BC were discovered on the territory of the city. Originally it was a small settlement called Ploskir located at the confluence of the Ploska River with the Southern Buh. The date of foundation is unknown, as to the first mention, then it can be reliably said about the existence of Ploskir in the first half of the 15th century. At that time, most of Podillya, including Pobuzhye, went under the power of the Polish kingdom. In 1431, the Polish king Wladyslaw II Jagiello gave the gentry privileges of the ownership of the Podillya land. Among the settlements mentioned in the documents of the royal chancellery, there was a settlement of Ploskir. During the reign of the next Polish king Wladyslaw III, the settlement was called Ploskirow. During the Khmelnytsky Uprising of 1648-1654, Ploskirow and its surroundings were repeatedly in the center of the battles of the Cossacks against the Polish troops. In 1672, Podillya passed under control of the Ottoman Empire. In 1699, the Turks left Podillya and Ploskirow again became part of the Polish-Lithuanian Commonwealth. The local population was greatly reduced by the Turks, so people from the Polish Mazovia and the Mazurian Lake District began to move here and formed the basis of the Catholic population. In 1793, as a result of the Second Partition of Poland, the town and region passed under the authority of the Russian Empire. 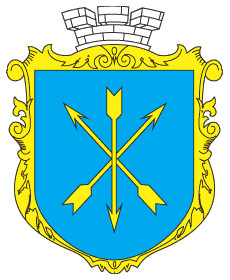 In 1795, the Podolia Governorate was formed. 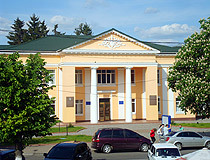 One of its counties became known as Proskurovsky with a center in the town of Proskurov. In 1806, in Proskurov there were 487 houses, of which only one stone house, shops - 68 wooden and 7 stone, mills - 2, Greco-Russian church, Catholic chapel, and two synagogues. The population of the town was 2,022 people. In 1897, the town’s population was 22,855 people, including Jews - 11,369, Ukrainians - 4,425, Russians - 3,483, Poles - 2,824. At the turn of the 19th-20th centuries, such industrial enterprises as a tobacco factory, sugar factory, iron foundry, brickworks, breweries were opened in Proskurov. In 1909, the population of the town reached 36,000. In August 1914, with the outbreak of the First World War, Proskurov became a front-line town. A lot of well-known commanders of the Russian army visited it, among them was the commander of the 8th Army of the South-Western Front, General Alexei Brusilov. In 1917-1920, Proskurov was part of the Ukrainian People’s Republic, as well as the Ukrainian State (April-December 1918). November 18, 1920, Soviet power was finally established in the town. Since December 1922, it became part of the Ukrainian SSR within the Soviet Union. March 15, 1941, the town became the center of the Kamyanets-Podilsky region. July 8, 1941, during the Second World War, Proskurov was occupied by the German troops. During the years of occupation, about 9,500 Jews, almost 60% of the Jewish population of the town, were killed. Tens of thousands of prisoners of war and civilians were also killed in a concentration camp near the town. March 25, 1944, Proskurov was liberated by the Soviet army. January 16, 1954, Proskurov was renamed Khmelnytskyi (in honor of Bohdan Khmelnytskyi) and became the center of the Khmelnytskyi region. The area of the city was significantly increased. The local plant of transformer substations became the leading manufacturer of transformers for railway transport in the USSR, the plant “Kation” - one of the largest capacitor manufacturers in the country, Novator - the only manufacturer of aircraft special equipment for military use in the USSR. 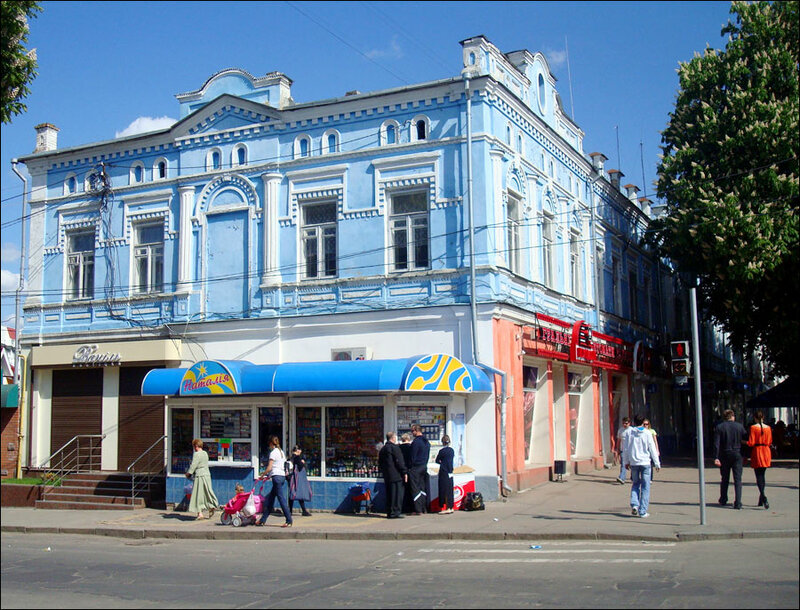 The opening of such enterprises turned Khmelnytskyi into a major industrial center of Ukraine. 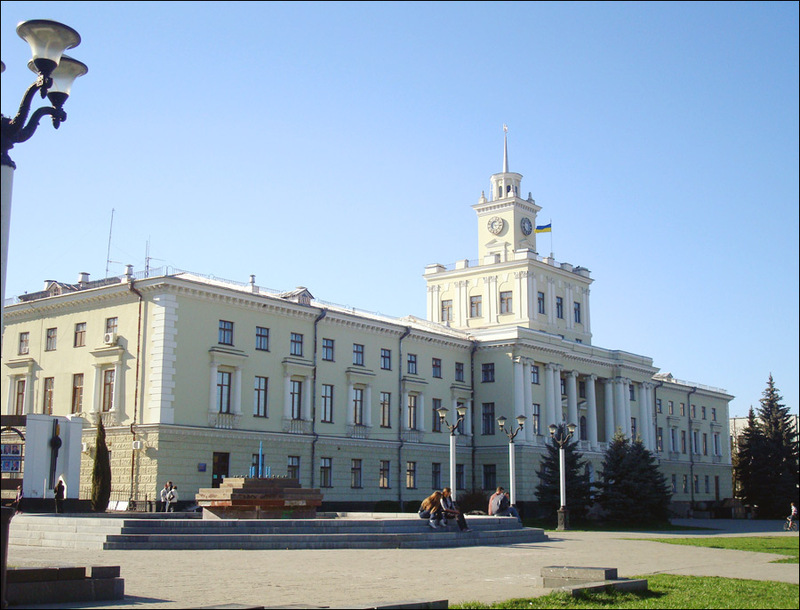 The population grew significantly, the first higher educational institution - the Technological Institute (Khmelnytskyi National University) - was founded, the first trolleybus lines were built, new residential districts were built. Since the mid-1960s, near Khmelnytskyi and on the territory of the region the combat positions of intercontinental ballistic missiles were unfolded. In 1970, the Khmelnytskyi Higher Artillery Command School was founded. In the 1990s, the National Academy of the State Border Guard Service of Ukraine named after Bohdan Khmelnytskyi was opened on its basis. After Ukraine gained independence in 1991, Khmelnytskyi became one of the largest shopping centers in Eastern Europe at that time. Today, there is a large market complex in the city that covers an area of more than 18 hectares and includes 24 separate clothing markets. Khmelnytskyi is located 323 km south-west of Kiev by roads. The highway Zhytomyr - Chernivtsi (N03) and part of the international route E50 (Stryi - Ternopil - Vinnitsa - Kropivnitskiy - Znamenka (M12)) pass through the city. The climate in the city is temperate continental with warm summers and mild winters. The average temperature in July is plus 19.5 degrees Celsius, in January - minus 5 degrees Celsius. The largest shares in the structure of industrial production of Khmelnytskyi are occupied by chemical and petrochemical industry, machine-building, food, and construction industries. 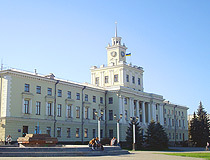 Khmelnytskyi is known throughout Ukraine as a city of trading. 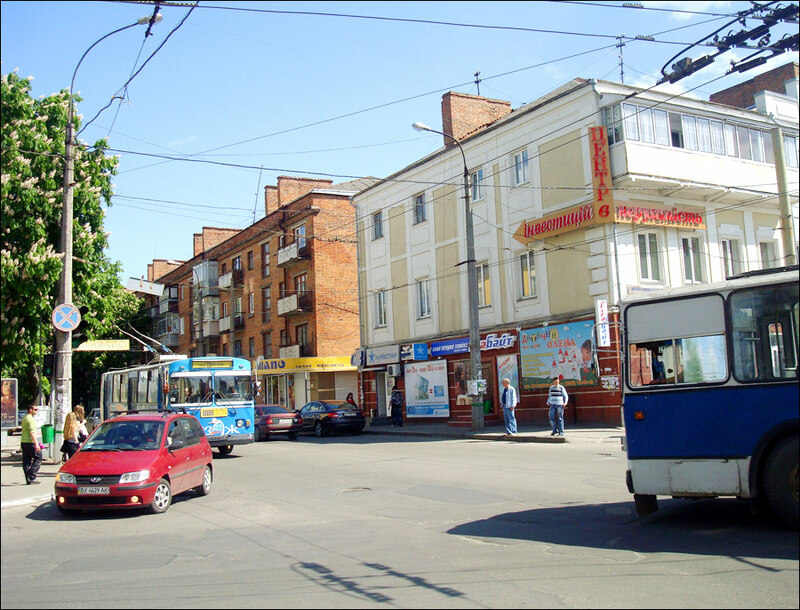 One of the largest markets in Europe, the Khmelnytskyi clothing market, is located here. People come here not only from all over Ukraine, but also from Poland, Belarus, Moldova, and other neighboring countries. The market is known for its large size and low prices. Khmelnitsky is a significant cultural center of Podillya and Ukraine in general. There are 4 theaters, a regional philharmonic society, movie theaters, several museums, and other cultural institutions. As a result of the Second World War, most of the architectural monuments were destroyed. Several old mansions can be found on Proskurivs’ka Street. The city is a convenient base for tourist trips around the region, there are good hotels and restaurants. 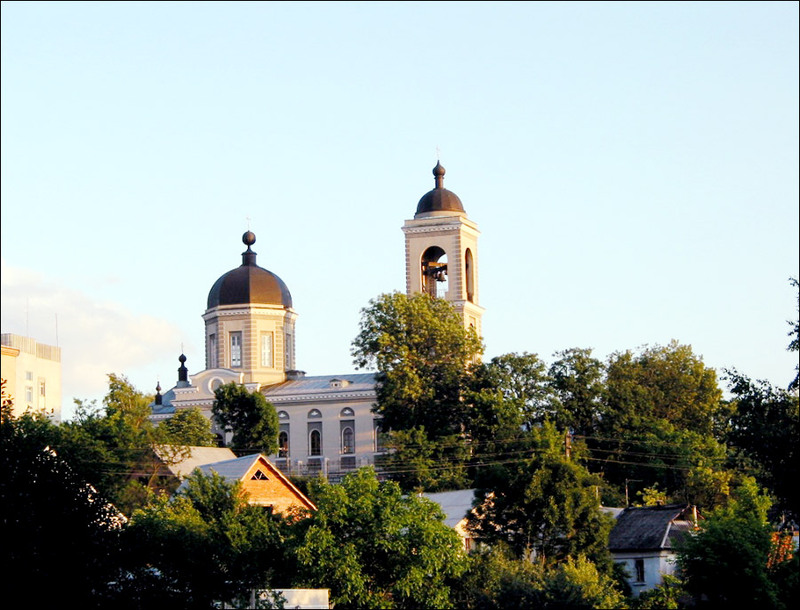 The City Day of Khmelnytskyi is celebrated on the last Sunday of September. 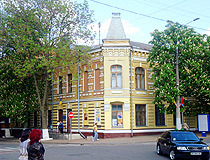 Khmelnytskyi Regional Museum of Local Lore. The museum is located in a modern building in the center of the city. In total, there are about 60,000 exhibits including medieval coins and ornaments from the times of Kievan Rus, a large collection of porcelain of the 19th-20th centuries, antique furniture, and utensils. Podil’s’ka Street, 12. Opening hours: 8:00-17:00. Day off: Monday. 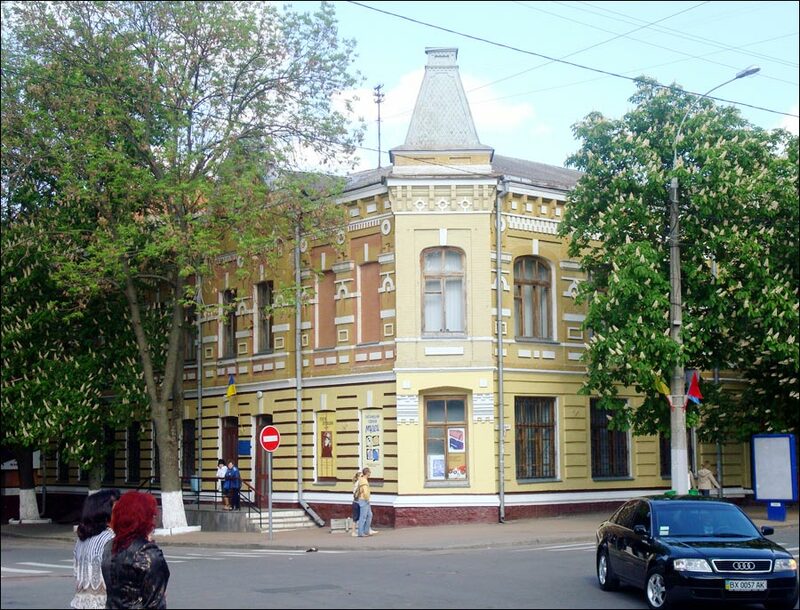 Museum of the History of Khmelnytskyi. This small museum is located in the pedestrian zone. The exposition is devoted to the main events from the history of the city. There are about 2,000 exhibits. Proskurivs’ka Street, 30. Khmelnytskyi Regional Art Museum. The museum is housed in a former bank building (1903). The collection includes about 8,000 works of art created by contemporary artists. There is an art salon and fashion gallery “Art-podium”. Proskurivs’ka Street, 47. Opening hours: 10:00-18:00. Day off: Sunday. Khmelnytskyi Studio Museum of Photographic Art. 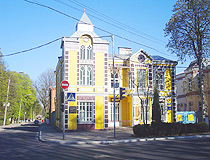 Opened in 2010, it is the first museum dedicated to this topic in Ukraine. The exposition consists of more than 1,500 exhibits (cameras, lenses, magnifiers, light meters, and other accessories) that illustrate the development of photography and photographic equipment from the end of the 19th to the end of the 20th centuries. Exhibitions of photo artists from different cities of Ukraine are held here too. Proskurivs’ka Street, 56. Opening hours: 9:00-18:00. Days off: Sunday, Monday. Cathedral of the Nativity of the Blessed Virgin Mary (1837). This church constructed in the style of classicism is the oldest stone building in Khmelnytskyi located in a quiet place in the city center near the market. Vaisera Street, 15A. St. George Church (1898) - a brick church constructed in Byzantine style. Franka Street, 30. Taras Shevchenko Public Garden - a favorite resting place for locals and guests of Khmelnytskyi created in the late 19th century. The park area of 5 hectares has a regular layout. The main compositional center is the square with the monument of Taras Shevchenko (1992). The garden is decorated with bizarre metal sculptures created by the contemporary artist N. Mazur. 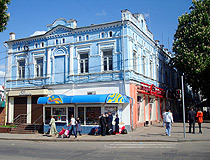 Taras Shevchenko Movie Theater is also located here. Proskurivs’ka Street, 40. Park of Culture and Rest named after Mykhaylo Chekman - a park named after one of the city’s mayors located on the right bank of the Buh Reservoir. The area of the park is 140 hectares. More than 30 species of trees and bushes grow on its territory. There is a network of natural and artificial canals. At the entrance there is a sculpture alley, on the territory of the park you can find a summer theater, a musical stage, a dance floor, pavilions, rides, sports and children’s playgrounds, a mini zoo, and other places for rest. Island of Love - an island in the central part of Khmelnytskyi located opposite the confluence of the Ploska River in the Southern Buh, at a distance of about 100 meters from the river bank. It is quite a popular holiday destination, especially in winter. Monument to Bohdan Khmelnytskyi. One of the most extravagant monuments to the Ukrainian hetman in Ukraine. 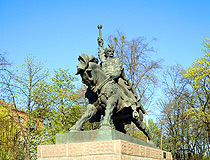 The bronze equestrian statue of the sculptor V. Borisenko and the architect N. Kopyl was installed in front of the Philharmonic Society, next to the building of the Khmelnytskyi regional administration in 1993. Despite the fact that the monument was very expressive and pompous, it caused a lot of criticism because of the unnatural posture of the horse and the general disproportion of the figures. 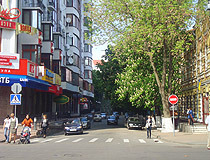 Gagarina Street. Old Fire Station. The present building of the movie theater “Planeta” was built in 1954. Located on one of the busiest intersections in the city center, this building with a high observation tower resembling a town hall is considered one of the symbols of Khmelnytskyi. 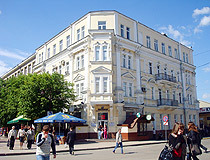 Podil’s’ka Street, 39. Synagogue of Artisans (1890). The only surviving Judaic temple in Khmelnytskyi. This small synagogue was built in the Jewish quarter of artisan-bakers, opposite the current central food market. 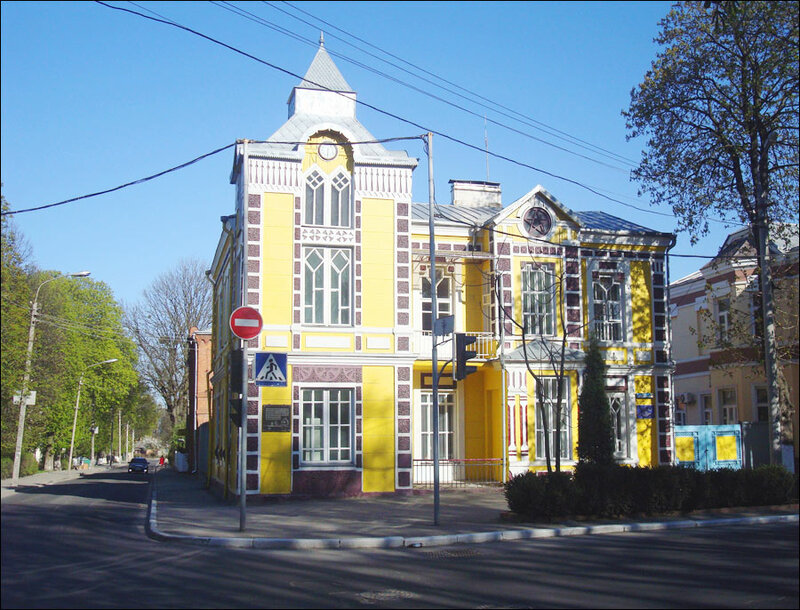 In the early 1990s, the synagogue was returned to the Jewish community of Khmelnytskyi. Pekars’kyi Lane, 2. 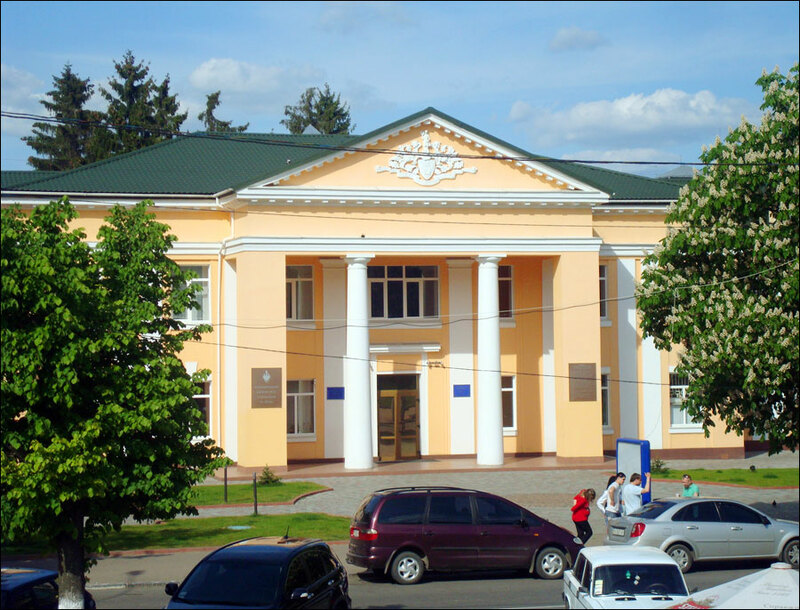 Khmelnytskyi Regional Academic Music and Drama Theater named after Mykhaylo Starytsky. Soborna Street, 60. Khmelnytskyi Academic Regional Puppet Theater. Proskurivs’ka Street, 46. Khmelnytskyi Regional Philharmonic Society. 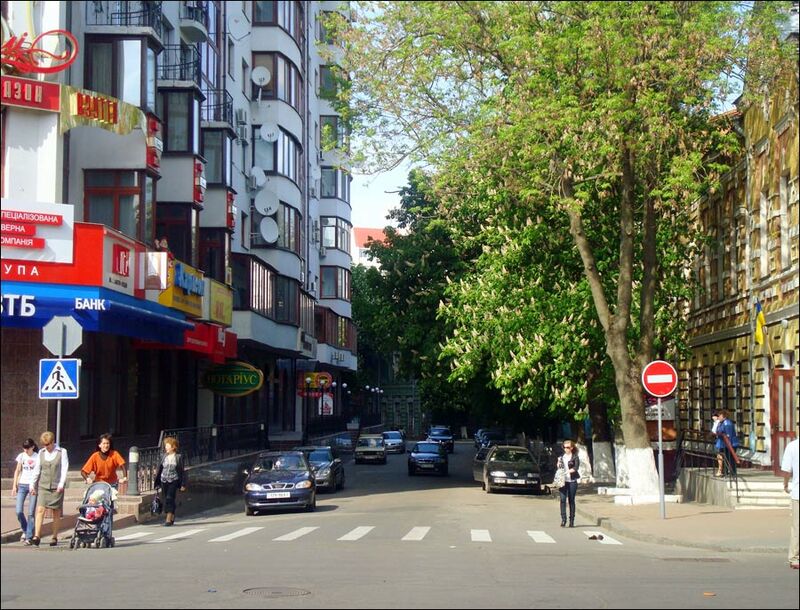 Gagarina Street, 7. Monument to Baron Munchausen - a monument to Hieronymus Karl Friedrich von Munchausen, a historical person and a literary character, whose name became a household name as a designation of a person telling incredible stories. 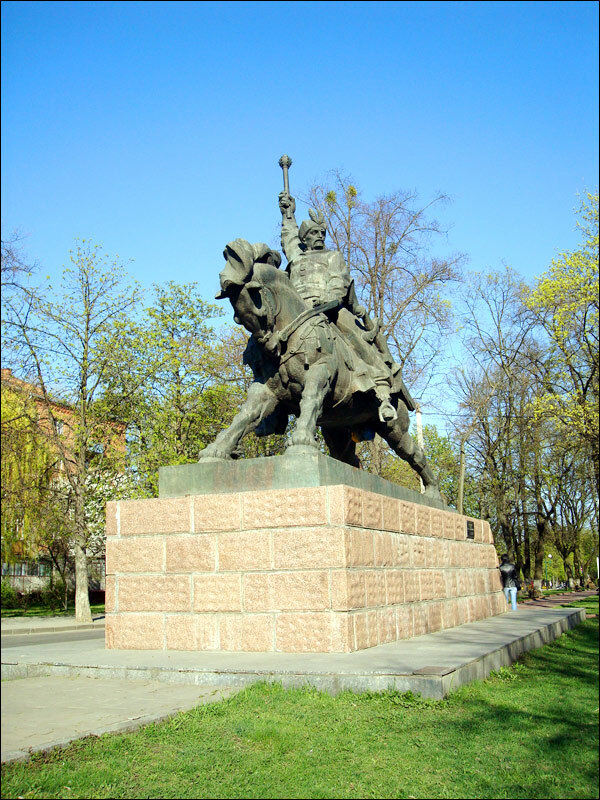 The first monument to Baron Munchausen on the territory of the former USSR. It is located in the central part of Khmelnytskyi, in the courtyard of a residential building at Kam’yanets’ka Street, 48. The following English friendly hotels located in Khmelnytskyi offer the best level of service according to visitors’ reviews. Hotel “Arena” - a new modern hotel with a restaurant in the center of Khmelnytskyi. Free Wi-Fi and parking, non-smoking rooms, air conditioning, gift shop, elevator, pets are not allowed. Phone: +380 382 702 090. Proskurivs’ka Street, 20. Hotel “Vik-Jan” - a hotel with a restaurant (European cuisine) located in a quiet area close to the central part of the city. There is a small lake with swans. Free Wi-Fi and parking, bar, non-smoking rooms, air conditioning, pets are allowed on request. Berezneva Street, 5/1. Phone: +380 382 72 50 94. 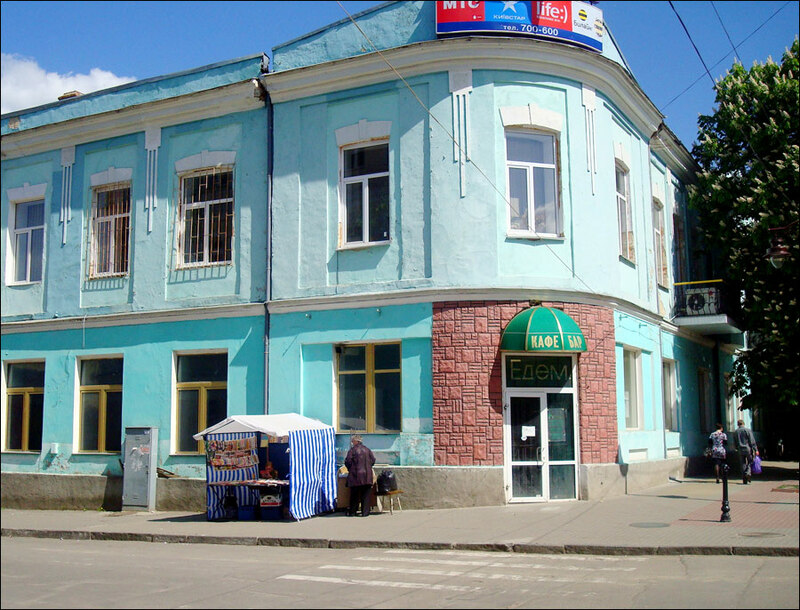 Hotel “Tamerlan” - a hotel with a restaurant and a stable located near the bank of the Southern Buh River. Free Wi-Fi and parking, bar, horseback riding, non-smoking rooms, pets are allowed on request. Nyzhn’oberehova Street, 2/4. Phone: +380 67 580 37 77. 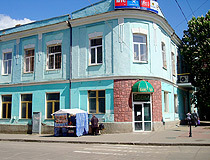 Hotel “Lybid-Plaza”. 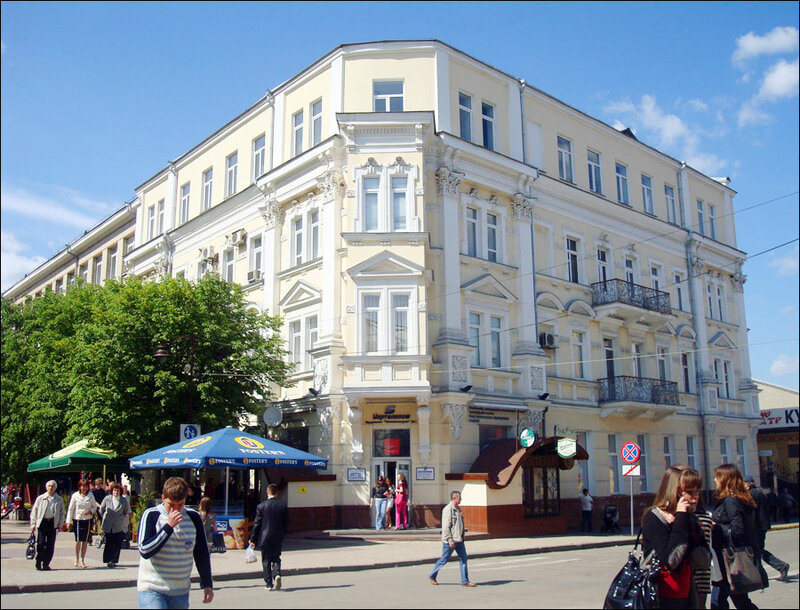 This hotel is located in the center of Khmelnytskyi in the shopping and entertainment complex “Lybid-Plaza”. You can enjoy panoramic views of the central part of the city. Free Wi-Fi, 3 restaurants (original, Japanese, Ukrainian cuisine), parking, swimming pool, bowling, billiards, bar, air conditioning, elevator, beauty services, pets are not allowed. Kamianetska Street 21. Phone: +380 382 78 76 00. Hotel “Lyube Plus” - a small hotel in the center of the city. Free Wi-Fi and parking, bar, restaurant, air conditioning, gift shop, pets are allowed on request. Evropeiska Street 18. Phone: +380 382 65 12 76. Vania de Souza asks: What are de geographical coordinates of Khmelnitsky? The coordinates of Khmelnitsky are 49 25' 12'' N, 27 0' 0'' E. The decimal coordinates are 49.42, 27. I may visit your city in late summer and will use the information on hotels and place for visitors to see during my future holiday. Thank You.